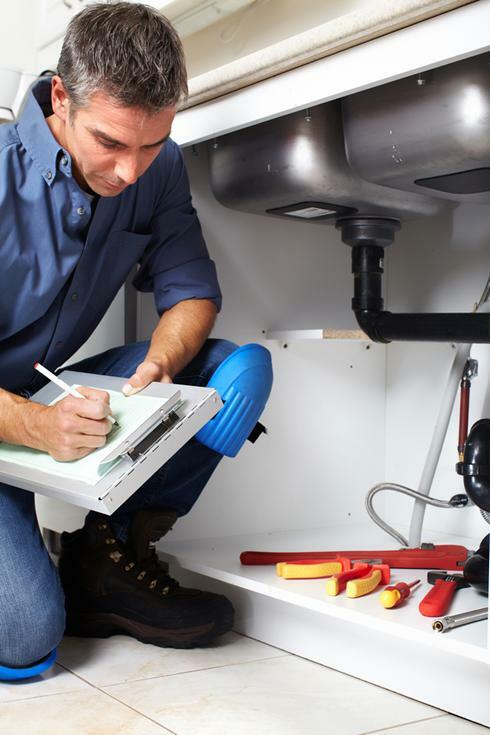 Any faults covered under our guarantee will be fixed there and then during our four monthly general maintenance check or if special items require a visit, this will be scheduled there and then by our engineer. All of this is at no extra cost to guarantee equipment compliance. Aluline offers waste water audits to inform clients of equipment requiring connection to Grease Management Systems and possible costs of supply or supply and installation. Our Engineers commission all units installed onsite. These are fixed with live electrical connections. We can give installation training if it is requested by our clients. To customers fulfilling the conditions of our guarantee, engineers will give a short training programme to match the service manual at the request of the client. Aluline also offers a deep cleaning service. We are a registered waste carrier and can provide a waste removal programme from site. This package will be tailored to your specific requirements.